Unlock the Scriptures in 15 minutes a day! I was excited for the opportunity to review this book -- I knew it would be the perfect thing to jump-start my devotional time in the new year! Although the subject matter in this book wasn't new to me, I figured that I'd enjoy a little refresher on the Bible's key people, events and doctrines and when I saw that the pages were set up like a workbook, I knew I'd enjoy working through them over the course of the month. Well, I'm halfway through it and it has turned out to be all that I'd hoped for and more. 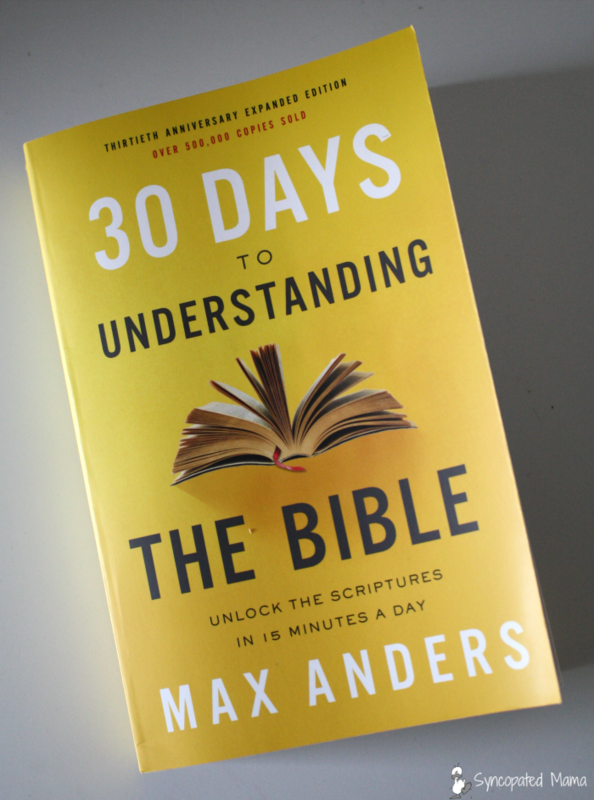 Author Max Anders is not only the author of over 25 books, a professor at the college and seminary level and a veteran pastor, but he was also one of the original team members with Walk Thru the Bible Ministries. 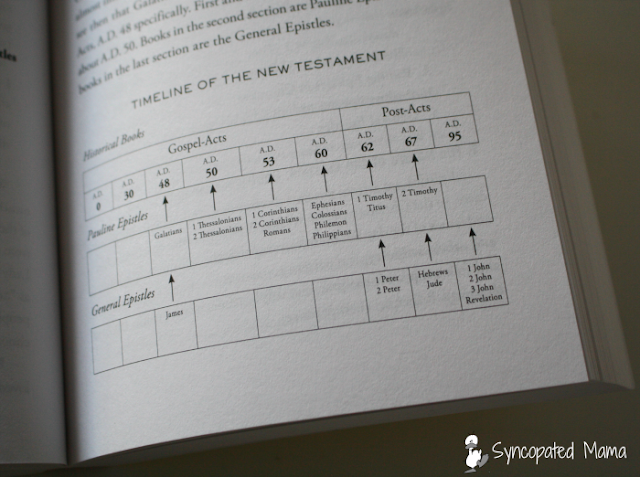 I went through the Walk Thru the Bible Old Testament seminar over 20 years ago and it remains one of the best biblical learning experiences I have ever had, so I was excited to see how this book measured up to those expectations. 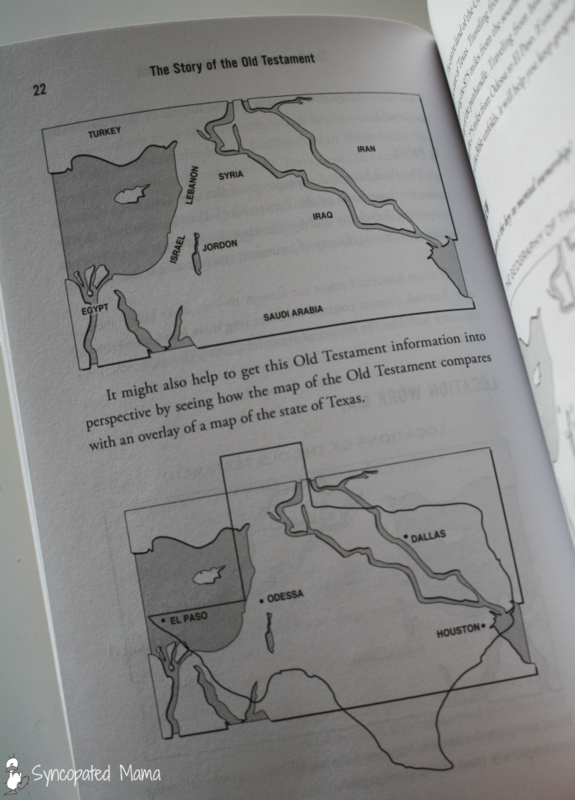 Not only are there maps presenting information, but loads of maps for you to fill out and further increase your geographical awareness, as well! I loved how the information was presented in outline form and its repetitive nature helped to solidify the facts as they built upon each other day by day. 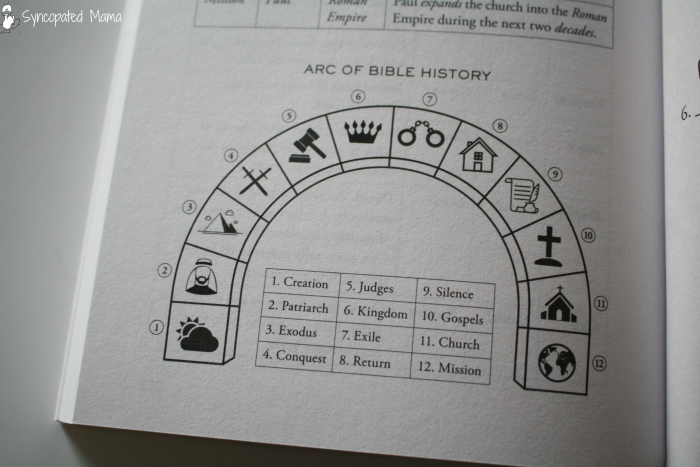 This book provides so many opportunities for you to solidify your new knowledge. 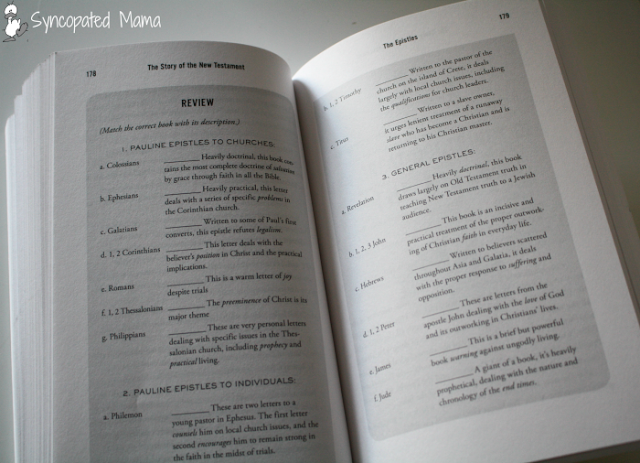 Reviews are scattered throughout the chapters and each section concludes with a "self-test" to remind you of all the key points. 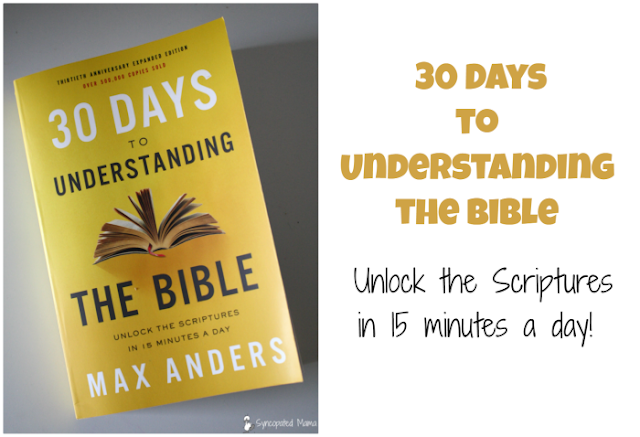 If you're looking for a guide to help you learn more about the Bible in just a few minutes a day, then this is the book for you. 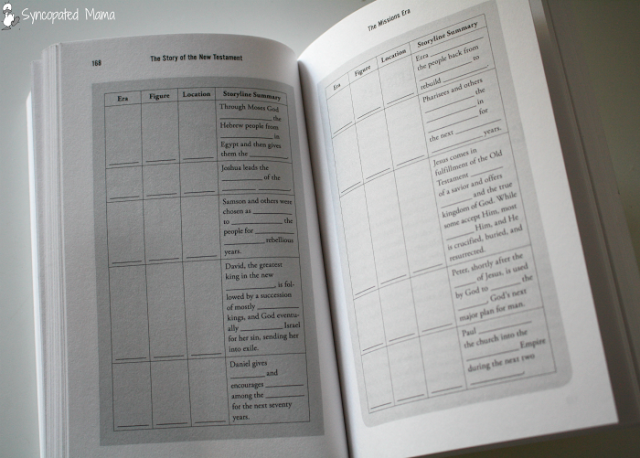 The daily lessons really do just take less than 15 minutes to complete, making this book a wonderful choice for establishing a daily devotional habit for the new year. Pair this book's work with my friend Elizabeth's wonderful 365 Days of the Great Names of God blog series and you're on your way to ensuring your habit remains strong throughout the year! This book is perfect to complete on your own or with a friend or small group! Grab your copy here and take advantage of this wonderful resource today! 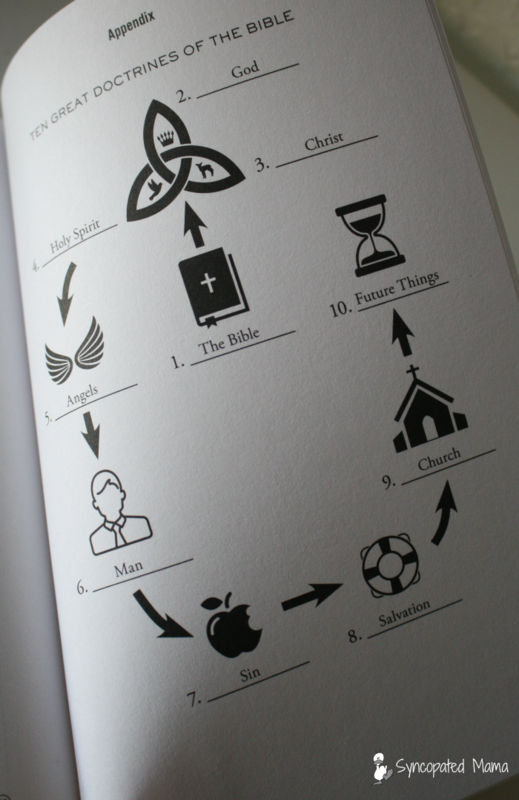 Do like the idea of learning more about the Bible in just a few minutes each day? I'd love to hear! Either leave a comment below or email me at lisahealy (at) outlook (dot) com.